Polling for the 230-member Madhya Pradesh Assembly seats has begun. 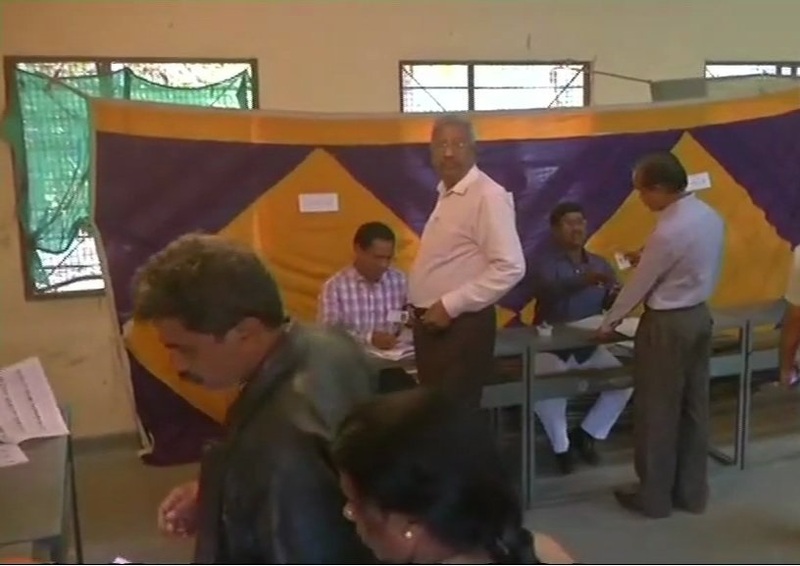 Bhopal: Polling for the 230-member Madhya Pradesh Assembly seats has begun . 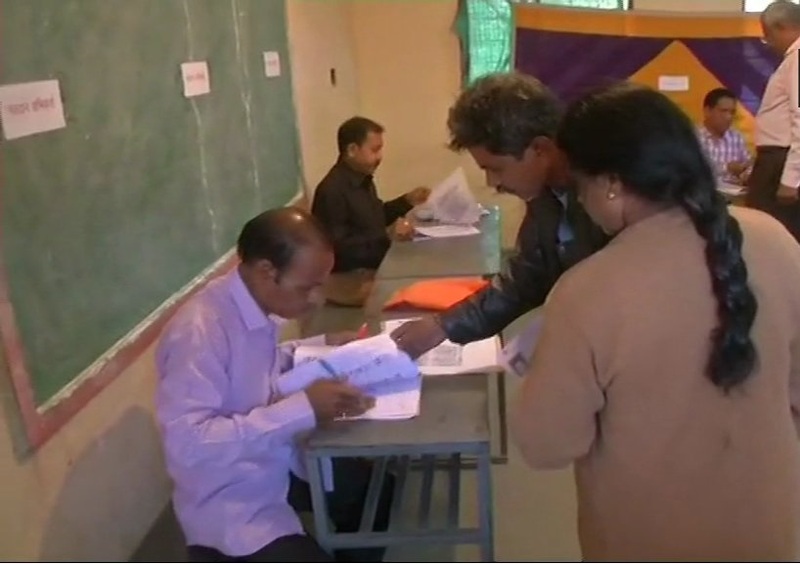 Polling in 227 seats of the state is being conducted from 8 am to 5 pm, while polling in Lanji, Paraswada and Baihar in Maoist-hit Balaghat district started at 7 am and will culminate at 3 pm. In Madhya Pradesh, which is currently governed by Shivraj Singh Chouhan-led Bharatiya Janata Party government, voting will take place at 65,341 polling booths, which have been set up for the single-phase elections to 230 seats of the state Assembly. As many as 2,000 booths are entirely being operated by women staff. On the other hand, special arrangements have been made for visually impaired persons to help them cast their votes. According to Chief Electoral Officer (CEO) of Madhya Pradesh, VL Kantha Rao, 12,000 central government employees will be working as micro-observers at different places. A total of 5,04,95,251 voters will cast their votes to decide the fortune of as many as 2, 907 candidates, who are in the fray. The State Election Commission has made elaborate security arrangements to ensure that polling takes place in a free and fair manner. Madhya Pradesh has witnessed a high decibel campaign for the poll, which has remained a direct battle of ballots between the ruling BJP and the Congress. While Chouhan is eyeing a fourth term as chief minister, the Congress is fighting hard to make a comeback after the party lost the polls to the BJP in 2003. Chouhan is contesting from his home constituency Budhni seat in Sehore district against Congress' Arun Yadav.